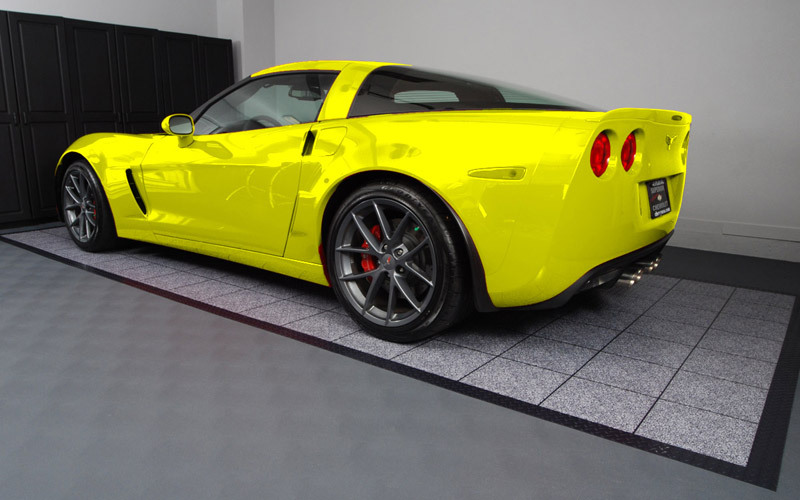 Garage Flooring LLC stands out from the crowd. 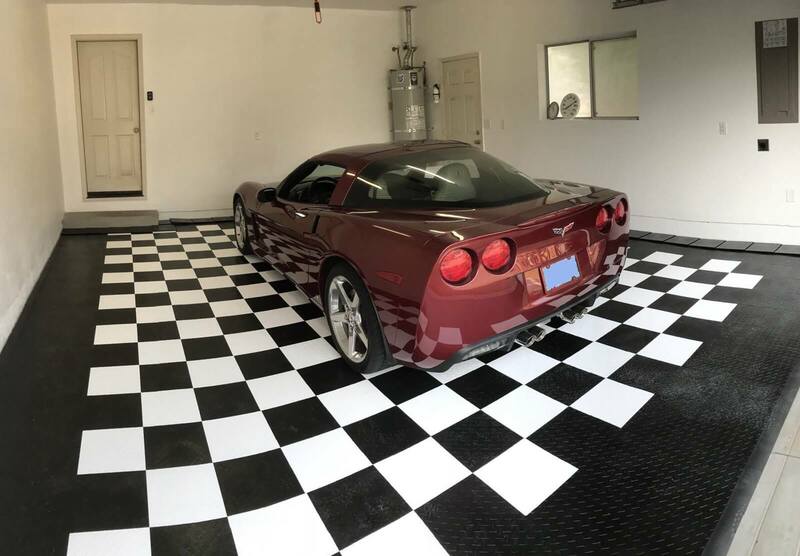 Not only do we offer Free Shipping, a Low Price Guarantee, 30 Day Money Back Guarantee and what we believe is the best service in the industry; BUT Garage Flooring LLC is a Garage Flooring and Storage company with the experience necessary to help you find the best garage floor. 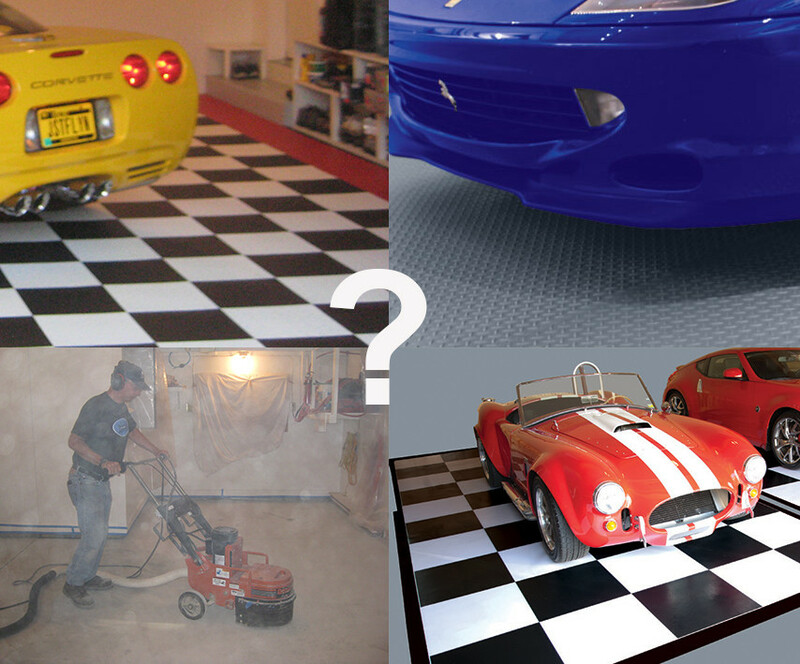 It seems like every day we are asked “What is the advantage of buying from garage flooring LLC” over the competition. 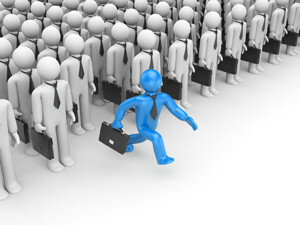 First and foremost it is our experience and our expertise. Justin Krauss, founder and President of Garage Flooring LLC has been selling BLT Garage Flooring before most of our competitors were even in business. We are not going to make claims about being the biggest or the largest, suffice to say we believe our company has more experience in Roll Out Garage Flooring than our competition. 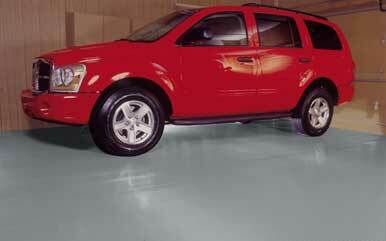 Roll out garage flooring is not our only area of expertise. We have considerable experience in the garage floor tile industry as well and we have been able to negotiate incredible savings. Our orders are shipped faster for two reasons. First, with many manufacturers we have been able to negotiate same day or next day turn around on your order. Second, because we have a qualified staff, working full time, are orders are submitted all day every day. This means your orders are not sitting around, waiting to be processed. Your orders are processed right away. No one can advertise a lower price on BLT, Sport Court, MotorMat, Hercke, Ulti-Mate and other brands of garage flooring and storage. That’s because we don’t play games, we just offer the guaranteed lowest delivered price every day. We have the selection of garage flooring and garage storage products you need. That’s because we have the relationships in place. We have done our homework and separated out the products you don’t want. 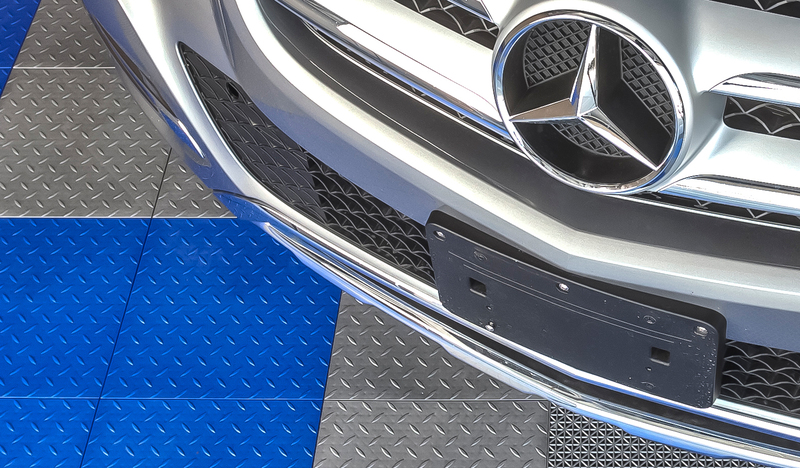 We sell a quality selection of garage flooring that simply cannot be beat.